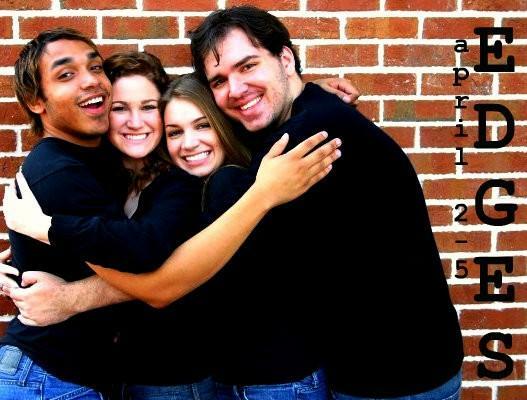 Benj Pasek and Justin Paul are up-and-coming musical theatre writers. 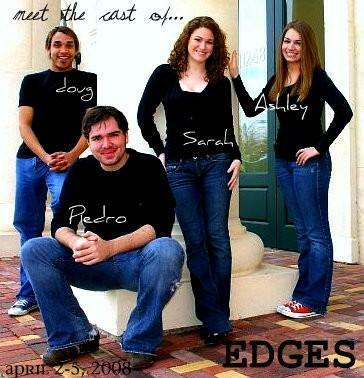 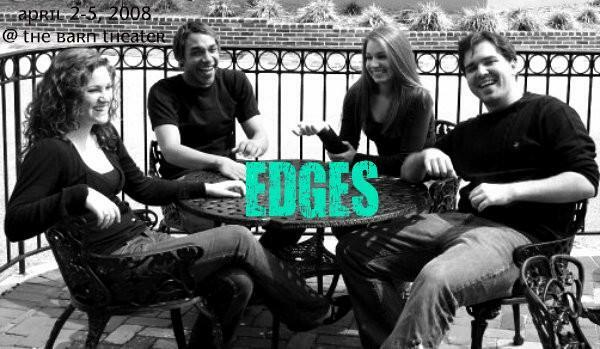 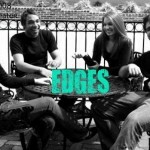 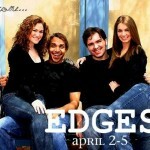 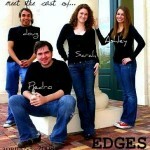 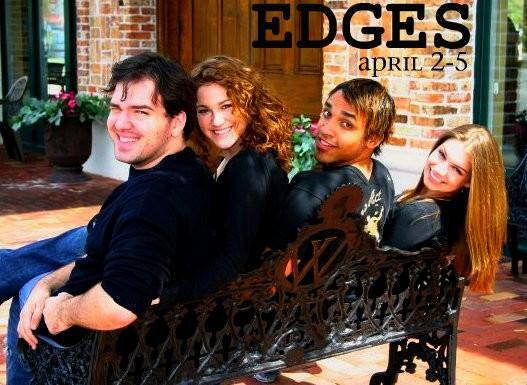 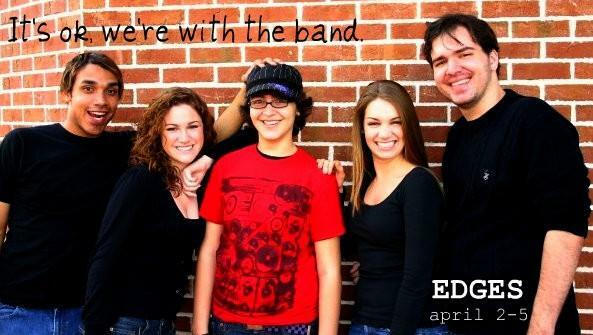 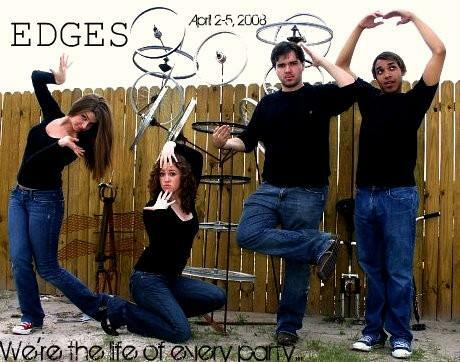 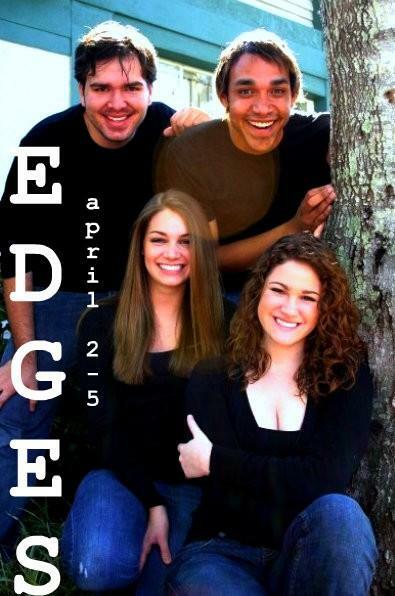 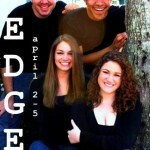 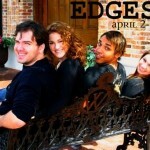 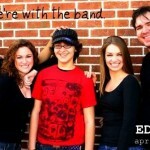 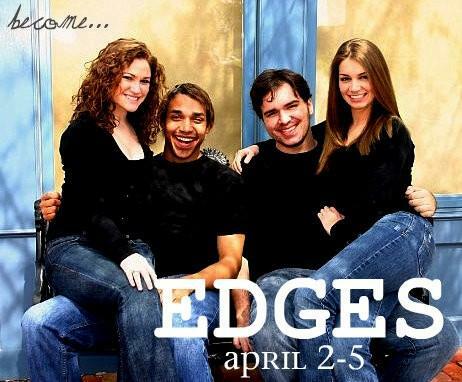 Their best known work,EDGES, has been presented in Washington, Philadelphia, New York City, and Albany. 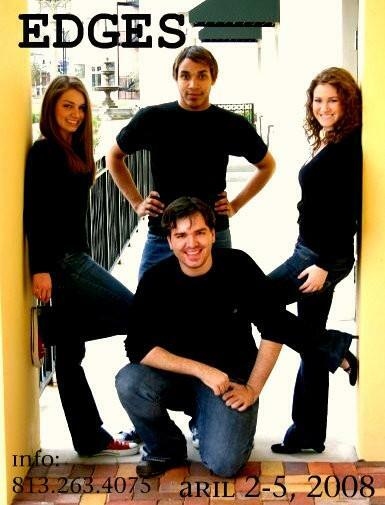 The University of Michigan graduates also write for Disney Channel’s “Johnny and the Sprites,” and are the all-time youngest recipients of the Jonathan Larson Award.